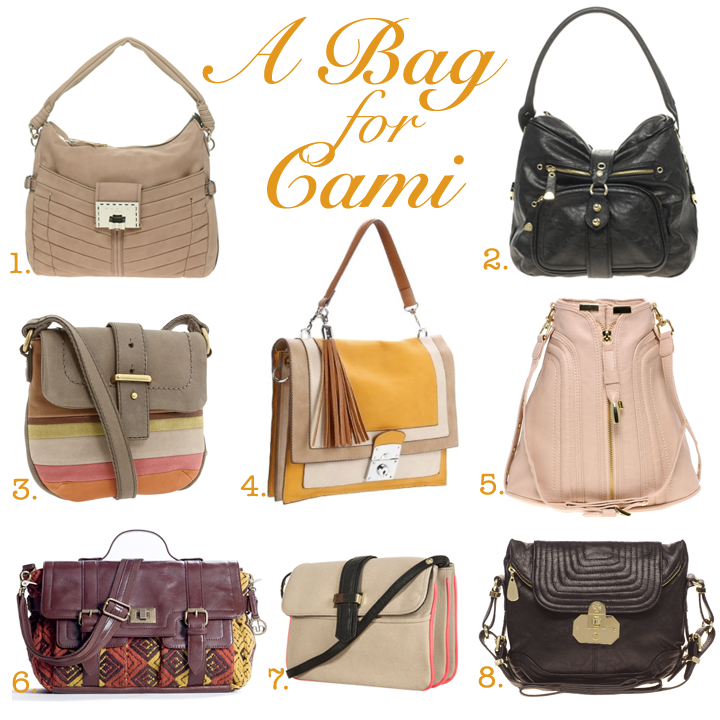 First Day of My Life: Bag For Cami! Remember when I was pleading for help to find a purse last week? Hello everyone! This is Dee over at Strings and Buttons! 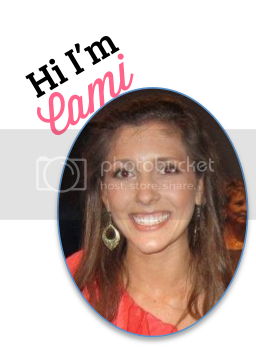 So happy and honored that Cami is hosting me this week. What started off as a cry for help to find the right bag, ended with a nice e-introduction and friendship. I've put together a sweet little collection for Cami so she can find her perfect "all-day every-day" bag. All the bags I've chosen are under $100! Cami didn't want anything "too crazy" so I opted mainly for neutrals with a little kick (such as that neon lining or those gold zippers). The way I see it, and during these difficult economic times, every gal needs a multi-functional bag that has handles (and preferably a strap) and can be worn in more ways than one. Personally, I avoid big over-sized bags and I like bags that are versatile and can go with most of my closet staples. I hope y'all have enjoyed my selection here. Please feel free to visit me at my blog and write me if you want more recommendations. Again, I want to thank Cami for this great opportunity to meet all of you! Hope you all have a lovely week! Which one would you choose?! They are all so gorgeous! I think #3 is my favorite...with #6 being a close second! I'd go with 1 or 2 since they're the most versatile. You'll get a lot of use out of them! Love the bags! They are all gorgeous. I would go with 1 or 3 if I had to choose! 2 and 6 are my favs! So sweet of your friend! I seriously love all the purses!! Especially 3 6 and 8! !